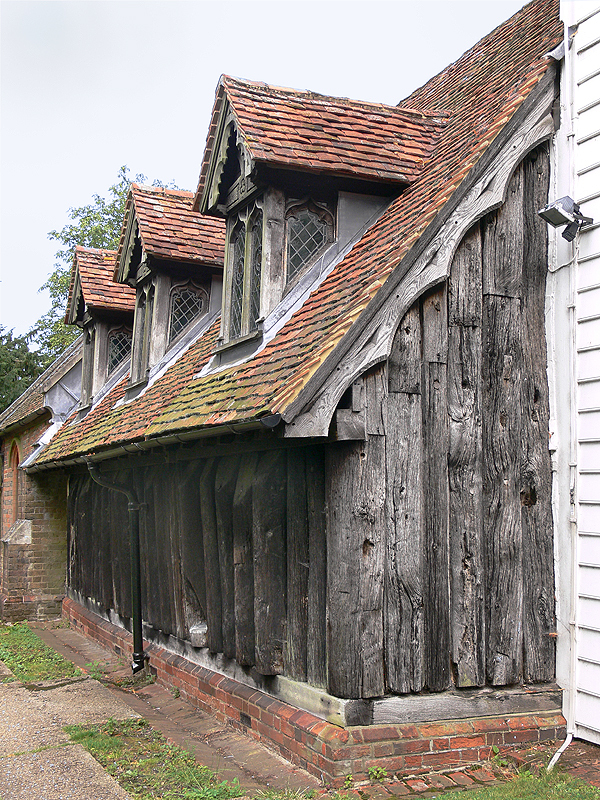 The wooden Anglo-Saxon church at Greensted in Ongar, Essex, southeastern England, spans a history of approximately 1,300 years on British soil. The St. Andrews Church from the small village of Greensted is remarkable in that not only is England’s oldest wooden church but can equally be proud of this title worldwide. Furthermore, it might also be Europe’s oldest still standing timber-built structure. Nonetheless, only several wooden sections of the original building can be seen nowadays. The construction of a permanent church in Greensted is thought to have commenced during the late 7th century, in the wake of Saint Cedd’s conversion of the East Saxons to Christianity. Yet, the dedication for Saint Andrew may indicate a Celtic foundation for the initial worship place. The East Anglian monarch Edmund the Martyr (who, in 869, fell in a battle against invading Norsemen, probably not very far from the village of Hoxne) was believed to have rested at Greensted church in 1013 (before its reburial at Bury St Eddmunds in Suffolk). 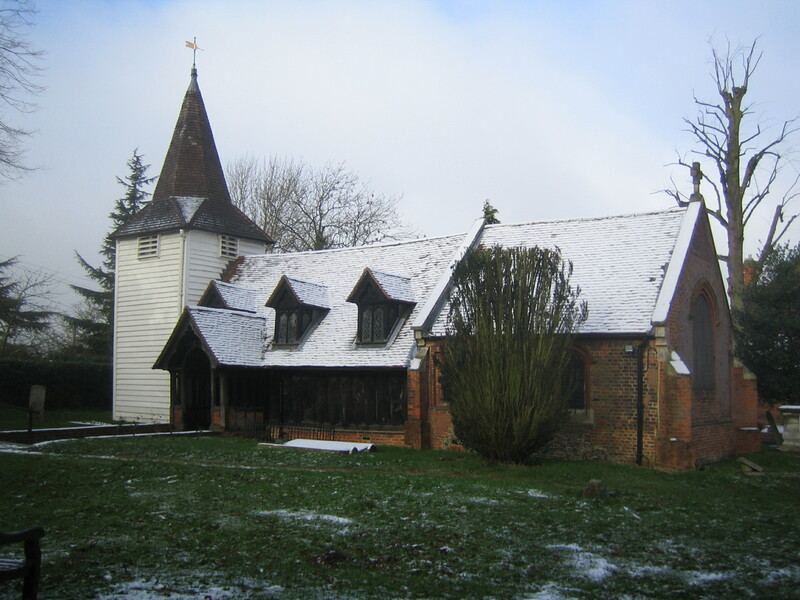 The wooden church at Greensted features architectural elements pertaining to both the Anglo-Saxons and the Normans, with 51 timber planks dating to 1060 and additional two older ones suggesting either a 6th or a 7th century origin. Subsequently, the church has seen additions integrated within its initial structure throughout the period between the 16th and 19th centuries. Moreover, a detailed brickwork was also integrated within the style of the church along with a restoration undergone during the Victorian era. To this day, this old ecclesiastical building still holds services on a weekly basis.